Come and see our new fully equipped showroom in Bromsgrove. We are located on the Wildmoor Mill trading estate, just 1 mile from Junction 4 (Bromsgrove) of the M5. 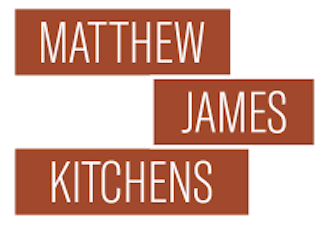 Matthew James Kitchens are a Bromsgrove kitchen specialist. We have installed new bespoke kitchens in Barnt Green, Fairfield, Catshill and surrounding areas. As a family run business with over 20 years experience in the kitchen industry, we pride ourselves on the high standard of our work. This is equalled by our reliable team of tradesmen. We can project manage a whole job from start to finish to include any building work. Quality and service are at the heart of everything that we do. Because we are an independent kitchen company we are able to offer a wide choice of kitchen ranges. For the ultimate in classic kitchen design we offer a bespoke hand-made in-frame range. Or if you are looking for a high gloss kitchen, we are one of the few companies that supply Parapan solid acrylic doors. Parapan is unbeatable for its high gloss mirror like finish. 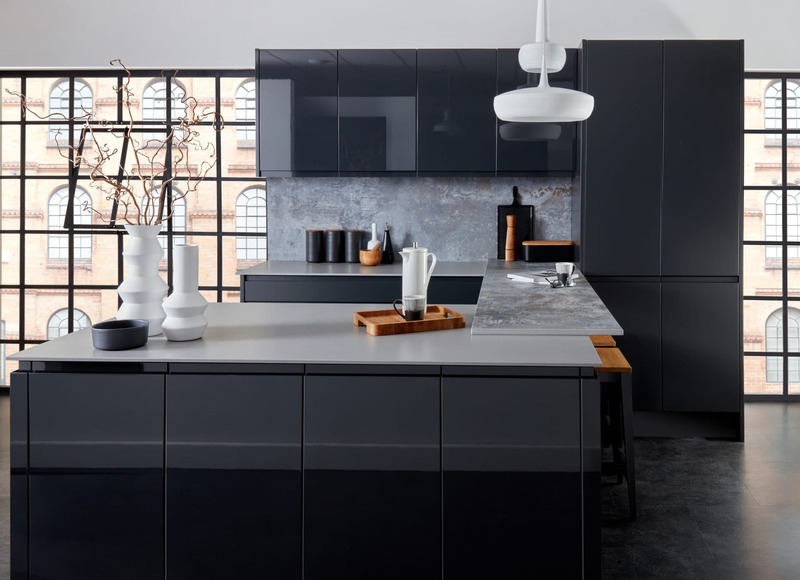 In addition, for a state of the art modern kitchen using the latest manufacturing technology we offer our new German kitchen range by Stormer. ﻿Above all we want our customers to be happy with their kitchen. Over the years we have worked with our clients to create their dream kitchens. Our customer reviews speak for themselves reviews. Or be inspired by our portfolio of previous jobs that we have planned, supplied and installed. We are very proud of the kitchens that we have created over the years with several being included in Beautiful Kitchens magazine. © Matthew James Kitchens Ltd. Company number 06446463. No part of this site may be reproduced without prior prermission.